Care2 Causes | Could This Warehouse of Cockroaches Help End Climate Change? 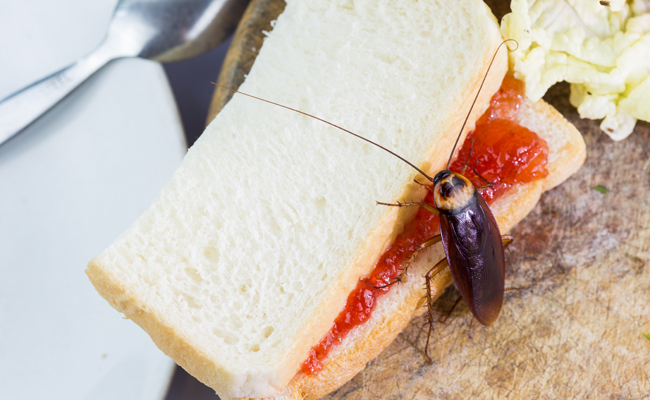 One company says it’s figured out a way to decrease greenhouse gases: cockroaches. Interesting but I think it would take a lot of roaches. Interesting article, I tend to agree with the post that this is not the way to go about fighting greenhouse gasses. I do, however, agree with their ambitious goal, over in China, about planting the massive amount of trees. This has been a proven method thus far.